Somatic Massage Therapy & Spa has a history of relieving stress and providing comfort! Now it’s easier than ever before to make an appointment. 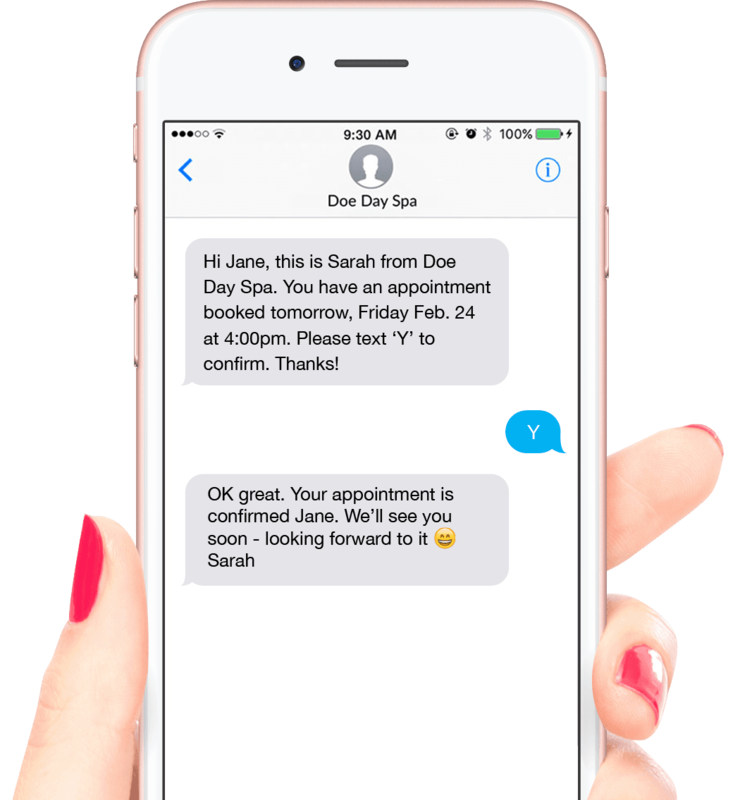 Simply text Somatic Massage Therapy, PC at their newly established 24/7 text only appointment request number, 516-272-4796. This specialty text number allows for questions or appointment request 24 hours a day, seven days a week! Stress is a slow, dedicated killer. While many of its victims fall prey to this debilitating health decline, many have become aware of the need for bringing comfort and relaxation to their daily routine. Stop and feel good!! Clients of Somatic Massage Therapy & Spa know the benefits of strategic methods utilized by Somatic’s highly skilled therapists. Your life is much improved when you are recharged naturally through massage treatments that specifically your primary concerns, facials that remove the old and introduce new and numerous other services all designed to make your life better! Amazing new hemp facials have produced beautiful skin and relaxing moments for Somatic Massage Therapy & Spa customers! The results of this newly introduced treatment have been amazing! Somatic clients are ecstatic over the results of their Hemp facials. The evolution of facials and deep tissue massages is now available. If you have ever wanted to know just how great you can look and feel, now is the time to find out! Do you have a friend or loved one that deserves something special? Give them a gift certificate from Somatic Massage Therapy & Spa! You can share their experience (we can schedule an experience for two) or they can utilize the gift certificate at their convenience. 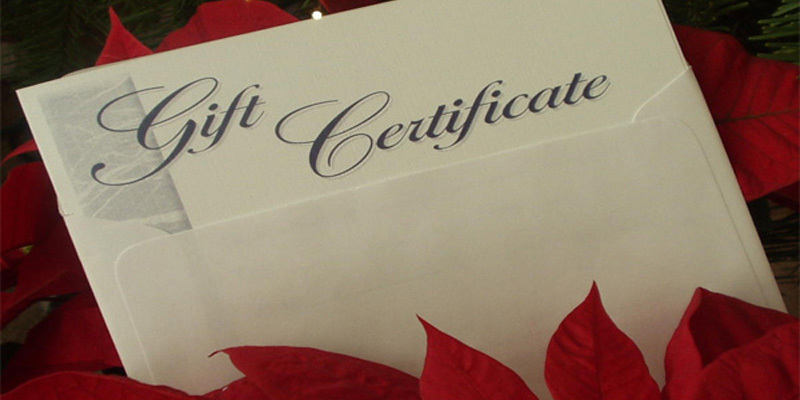 You can purchase a gift certificate by visiting www.somaticmassagepc.com or call, 516-686-9557. Our friendly staff can assist you with scheduling an answer any questions you may have. Stop the “old madness” by introducing a youthful glow to your skin. Vibrant skin color and texture is right on the fingertips of our specialists! We use only the latest, proven ingredients that focus on aging skin. Nothing beats a skin rejuvenation by Somatic Massage Therapy & Spa …a perfect gift idea!